Has a minor iOS 6 update resulted in a dramatic drop in battery longevity for iPhone 5 users? 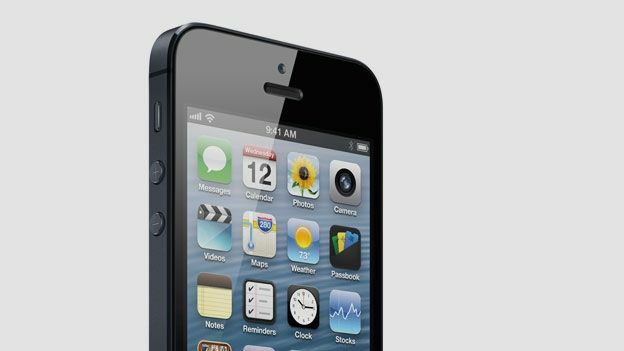 Apple iPhone 5 users have claimed that this week's minor software update is causing dramatic battery drain. The 6.0.2 update, which was only supposed to cure a Wi-Fi bug for the iPhone 5 and the iPad mini was released earlier this week with no other listed improvements or fixes. However, users have taken to the official Apple support forums and other sites to complain of a rapid loss of battery life. One user, posting as atdguy, wrote: "It is absolutely draining my battery," "I can usually get through a day with about 75% of my battery power remaining. Today I've gone through 90% and I've done nothing special with it." Another user (via CNET) wrote: "Mine draining like crazy too. "I went to bed with it at 72 per cent idling, and it was drained by morning. It's been this way for the past two days since I updated." It's strange to think that a simple Wi-Fi update, which allegedly does not interfere with functionality anywhere else on the phone, would have such an adverse effect on the battery life, but we'll see if Apple has anything to say about this.